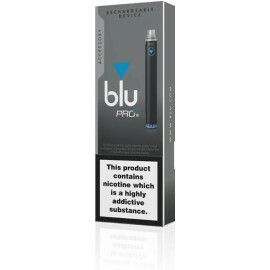 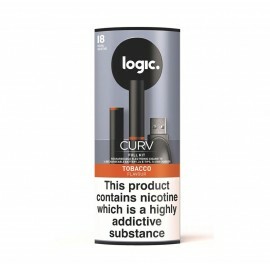 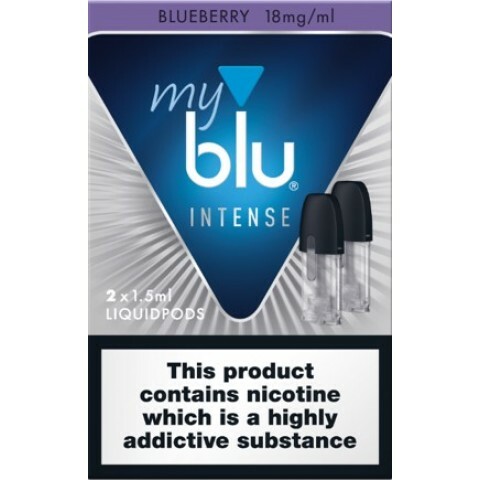 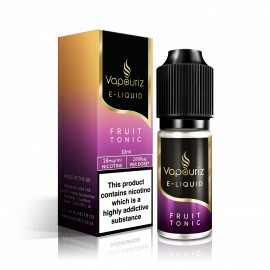 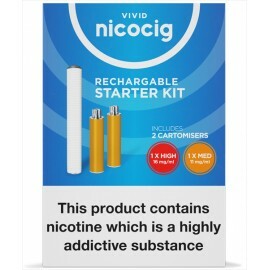 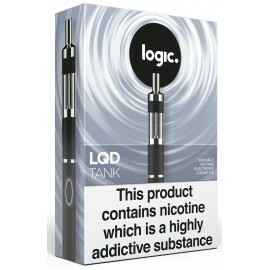 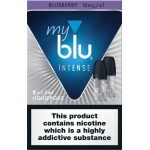 This Blueberry Intense Liquid Pod from the My Blu range is the popular flavouring of freshly picked blueberries. 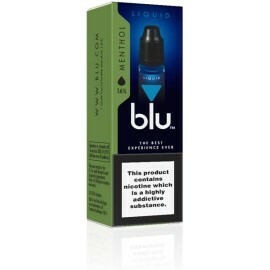 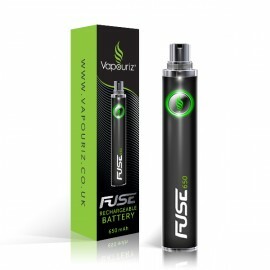 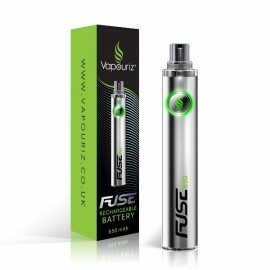 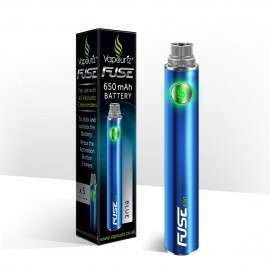 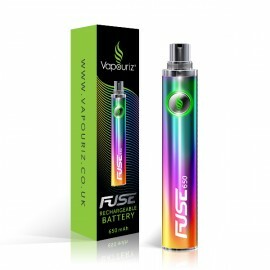 This is Blu's most intense vape with NO compromise on flavour. 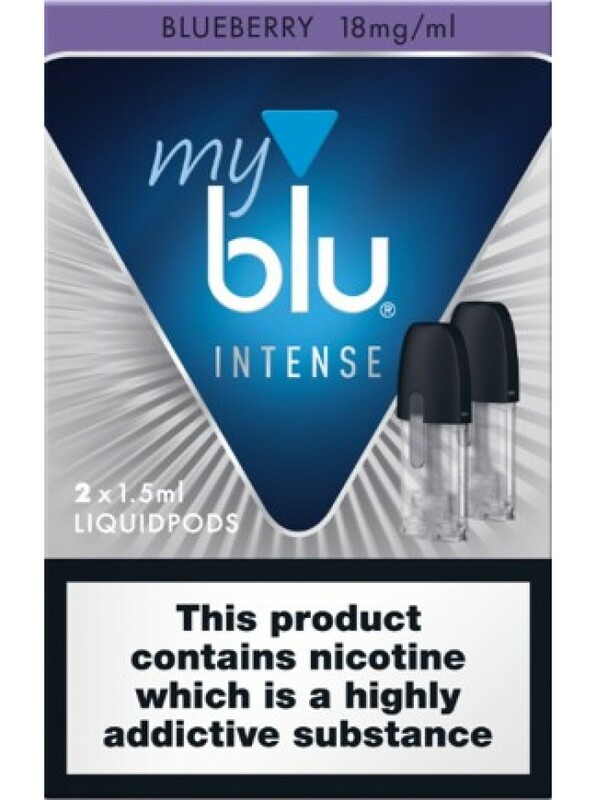 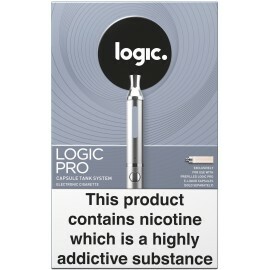 Available in 18mg only.